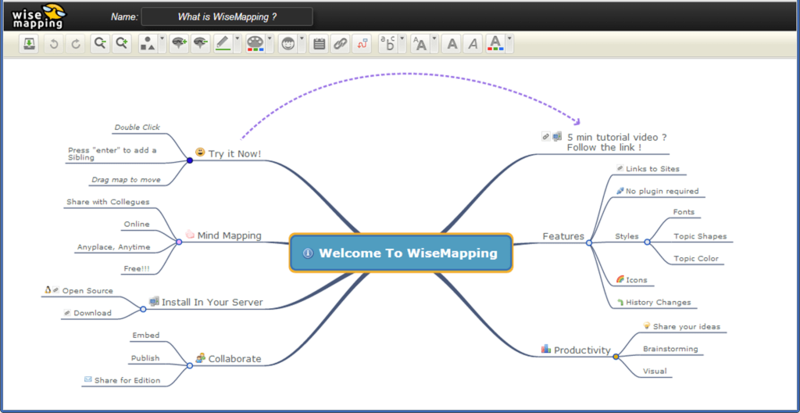 There are a lot of free and open source mind mapping tools available on the internet. In terms of functionality, some free ones come very close to what is being offered by commercial vendors. My personal favorites are FreeMind and XMind. FreeMind is the best in performance and usability, with less focus on making the software look pretty. The support for images is a bit primitive in FreeMind. On the other hand, XMind has a more modern UI and has a better support for working with images. 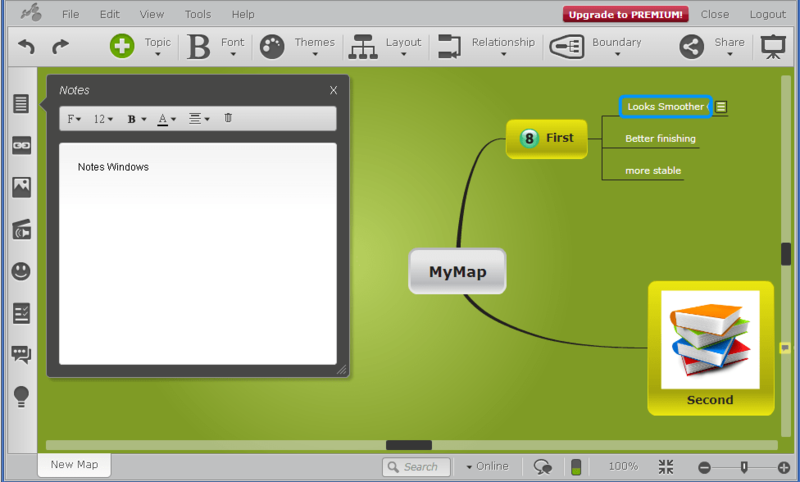 Both FreeMind and XMind are desktop-based. If you want something web-based which is accessible from tablets, there are sites offering that too. Key features of these tools are summarized in the table below. 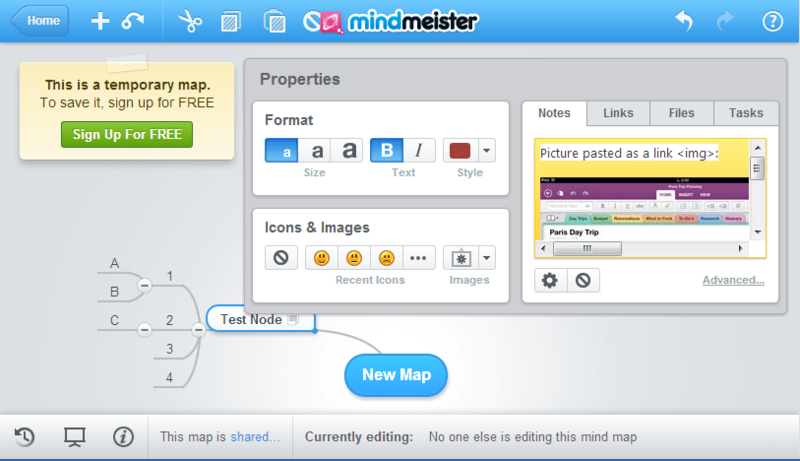 MindMeister Limited free version (3 maps only) Web, SaaS Web, iOS, Android Limited Excellent (Similar to FreeMind) Supports in Notes window but not inside maps. MindMup Very Seamless Simple and Slick Yes HTML Canvas Doesn’t support icons on nodes. It is the best tool for heavy users. Can support very large maps. 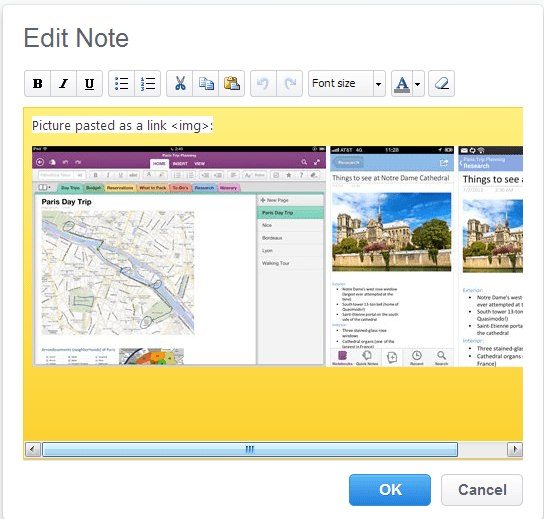 Also has advanced features like attributes, map filtering, task, reminders, scripting etc. It has an excellent keyboard support where all the functionality is available with convenient shortcuts. Folding and unfolding with space bar is particularly handy. Scrolling is very seamless as the canvas is drag-able using mouse. On using keyboard, the map auto-scrolls as we navigate through the nodes. 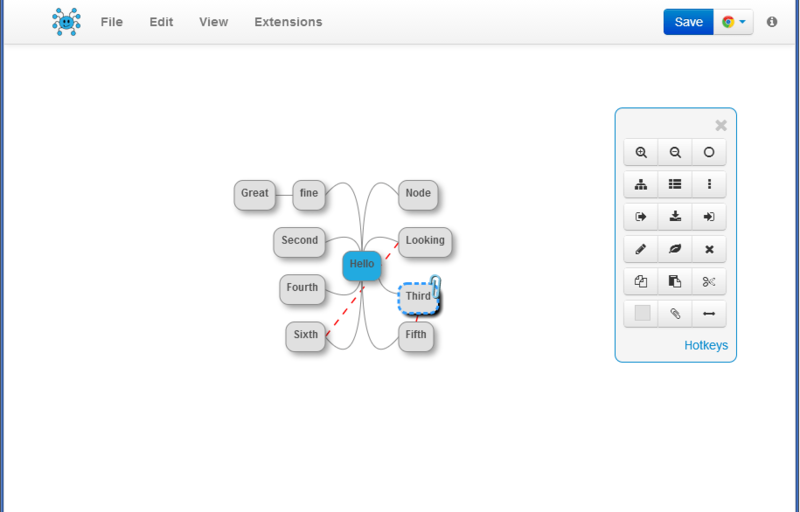 XMind has a more polished interface and better support for images than FreeMind. But lags in performance and ease of use. ability to represent Mind Maps in various different forms like Fish Bone diagram, Spread Sheet, Organogram etc..
drill down feature where any node can be viewed as main starting node, hiding away the rest of the map. This is very helpful in working with larger maps. paid version has additional features like tasks, Gantt chart etc. 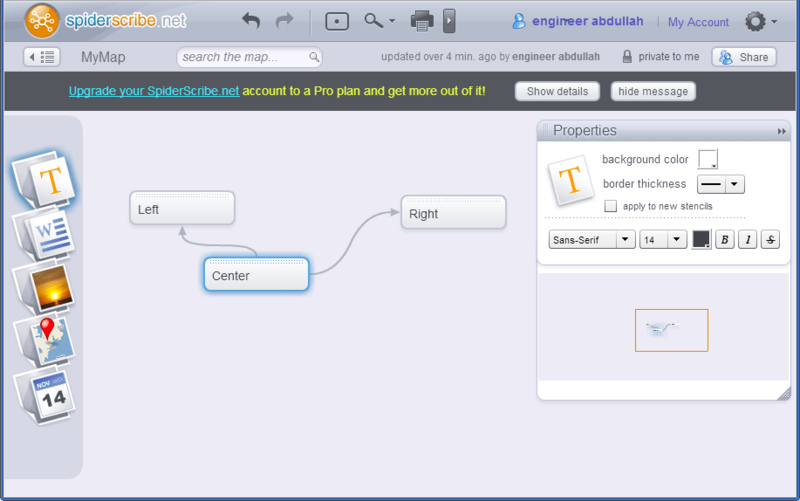 MindMeister has a few unique features like the ability to conveniently create slideshows. 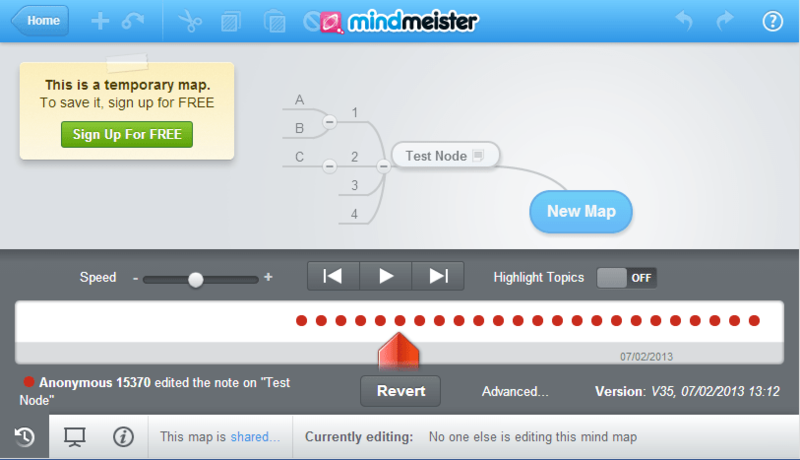 Another more interesting one is the rewind and playback feature which shows how mind map grew or changed over time. This feature is called History View. I tried evaluating RecallPlus on Windows 7 but it crashed a lot, not allowing me to create any maps. According to their website, it works on Windows XP and earlier versions. 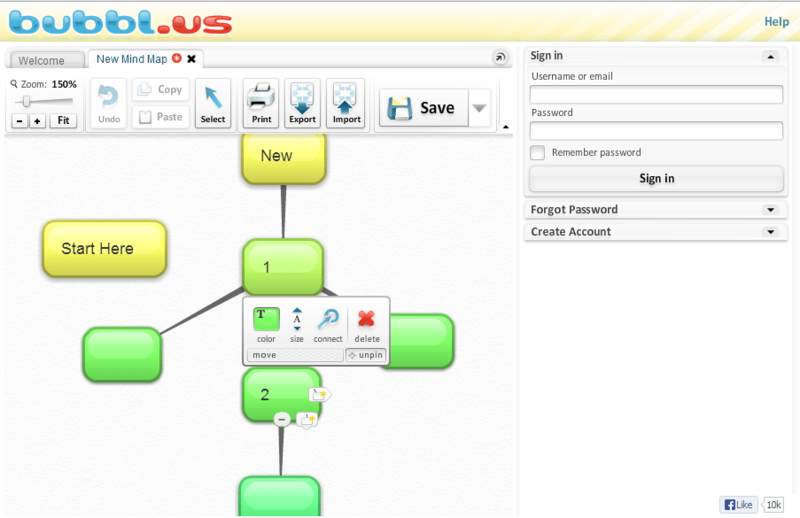 The focus of RecallPlus is to assist student in learning by using techniques like flashcards. It is a commercial software with feature limited free version. VYM is only supported on Linux platform (http://sourceforge.net/projects/vym/). Basic cloud based tool with limited usability (http://beautifulmind.io/).